Home / NEWS/WRITING / Dinner Theater: Past, Present and Future? A few years ago I developed a proposal for a interactive dinner show project which aimed to promote environmental issues and to be used as a fundraiser for non-profits and groups. While working on the proposal, I did research about the dinner theater genre. I think this genre has potential recently found this information, and thought I would share about this performance genre where food and live entertainment are combined. Dinner theater is what it sounds like – a live show within a restaurant where eating a meal is combined with a staged play or performance. The oldest and longest-running dinner theater in America is The Barn Dinner Theater in Greensboro, NC, which was founded in 1962. When the theater started, the performance’s cast not only acted on stage, they were the waiters and waitresses as well. The 1970s were the heyday of dinner theaters, which usually provided popular regional entertainment for local audiences. The shows usually featured popular movie stars in the productions. Today there are a number of dinner theater or interactive dinner events that combine food and performance and range from providing entertainment, audience participation, and even a couple that aim to promote awareness about an issue. Since 1974, groups have been hosting Oxfam America Hunger Banquets in homes, campuses, schools, and spiritual institutions around the country. At an Oxfam America Hunger Banquet, guests randomly draw tickets that assign them to different income levels, based on the latest statistics about the number of people living in poverty. Depending on where they sit, some receive a filling dinner, while others eat a simple meal or share sparse portions of rice and water. At the Oxfam America Hunger Banquet guests can also take on the roles of real people from around the world and share their experiences with others. While not all guests leave with full stomachs, many gain a new perspective on the root causes of hunger and poverty—and will feel motivated to do something to help. Bitter Melon [A]side/[In]side was a 70 people-banquet event created for Grantsmakers in the Arts pre-conference in collaboration with P-Town Parties. The chef was challenged to develop dishes that, while incorporating a significant amount of Bitter Melon, do not have a bitter taste. These specific dishes, developed by the caterer, were accompanied by condiments and garnishes created by the Bitter Melon Council. The Bitter Melon Council is a group devoted to the cultivation of a vibrant, diverse community through the promotion and distribution of Bitter Melon. Their projects, events, and festivals celebrate the health, social, culinary, and creative possibilities of the bitter melon vegetable. At the “medieval times feast” costumed servers deliver four courses to guests who watch a medieval show while eating garlic bread and a steaming hot vegetable soup ladled into pewter bowls, roasted chicken, spare rib, a seasoned potato and pastry. Guests usually watch jousting and other medieval games in a arena-like setting. This interactive show invites the audience to be the guests at a “traditional” wedding. Guests are invited to dance, sing – all while eating dinner in a mock wedding reception atmosphere. This show has been running for many years, and got attention for how it blurred the boundaries between fantasy and reality. Want to have tea with a princess? A tea party, designed for young girls is held regularly at the Disney World Grand Floridian Resort. 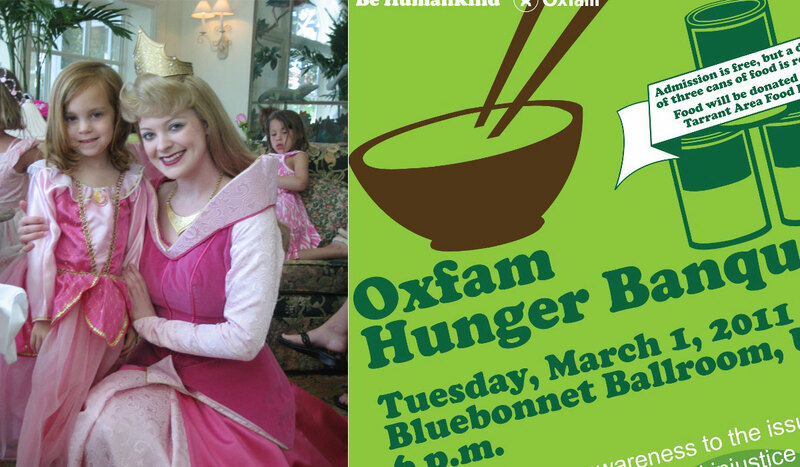 At the event there are sing-alongs, stories, and a visit from Princess Aurora (aka Sleeping Beauty) or Rose Petal. Girls are encouraged to wear their favorite princess dress. At the Tea there is a menu for both adults and children. Robotic bears sing and put on a show while guests eat chicken and cornbread. This show and restaurant is on a boat. Guests are invited to dress in period costume, and experience a show about the last night on the Titantic. Dinner and a murder mystery. People sometimes host this in their own homes – (I saw this on one of the Bravo Housewives shows) or this can be experienced in a theater. I like this web blog very much, Its a rattling nice spot to read and get info. “The Earth has a skin and that skin has diseases, one of those diseases is man.” by Friedrich Wilhelm Nietzsche.